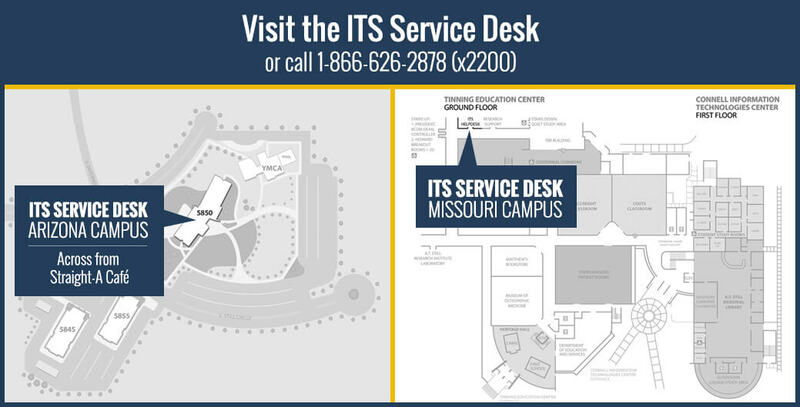 Depending on your department, telephone services are provided to ATSU employees either by ITS or Facilities. If you have questions about handsets and voicemail for departments listed above, contact the Service Desk at Ext. 2200. A soft phone is a software program for making phone calls using a computer, rather than using a handset. A soft phone is designed to behave like a traditional telephone, with a display panel and buttons for the user to control like a standard phone interface. No need for a handset, communication is through your computer, either with a headset or built in speakers and microphone. You have a dedicated ATSU phone number even when off campus. No connection/wall jack to move if you change or rearrange offices. Significant cost savings over a handset purchase. For further information about soft phones and soft phone set up, please contact the service desk. If your position requires frequent use of your cell phone, you may be eligible for a reimbursement for some of your cell phone expenses. The reimbursement request form is located at the bottom of the policy. Check with your supervisor to determine if you qualify.